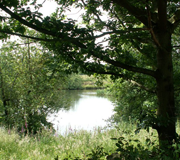 A private fishing area at a small dam near Ingbirchworth and Upper Denby. 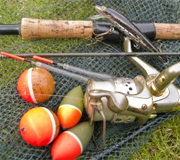 Operated by a local angling club, Slaithwaite and District Angling Club. Ingbirchworth reservoir is a 60-acre wild brown trout water that will appeal to the angler who wants to fish natural patterns. The water boasts large hatches of mayfly, olives, sedges, and clouds of midges. Operated by Fly Only, The Willows Business Park, Shelley, Huddersfield HD8 8LU. 9-hole pay-and-play golf course adjacent to the hotel. Forty acres of water situated on the A629 north of Penistone, constructed between 1923-28. 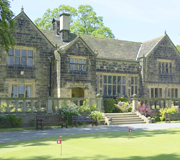 It is a popular beauty spot and well known for its trout fishing. 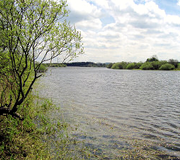 The Reservoir is the home of the Barnsley Trout Club. 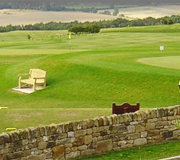 A private golf club with a testing par 70 course. Fine dining available for members.